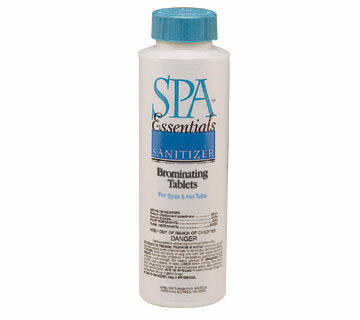 Chemicals > Spa Chemicals by Brand > Spa Essentials > Bromine- Tabs 1"
Compressed 1" bromine tablets provide long-lasting sanitizing protection. Totally soluble, these tablets offer an alternative to traditional chlorine products. For use in brominators or floaters.